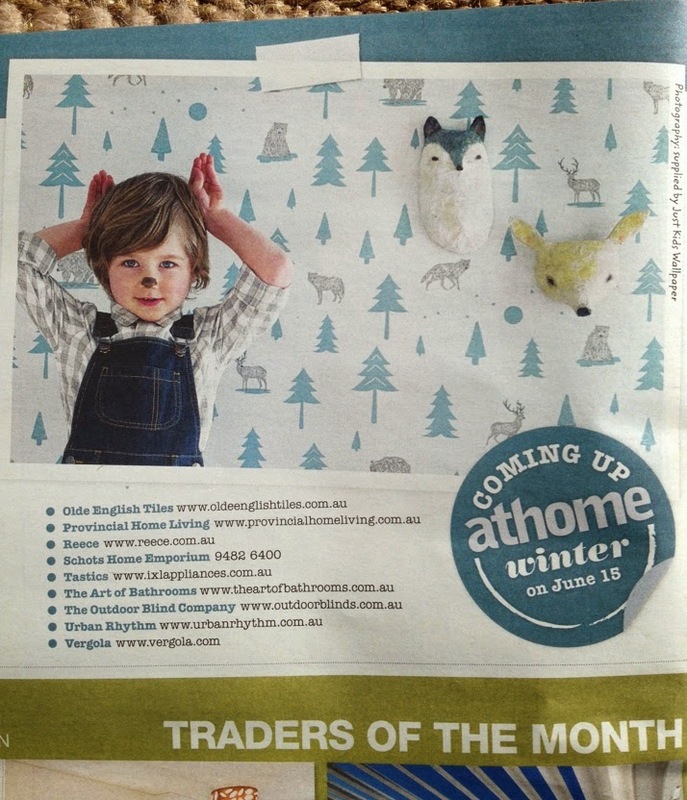 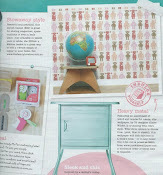 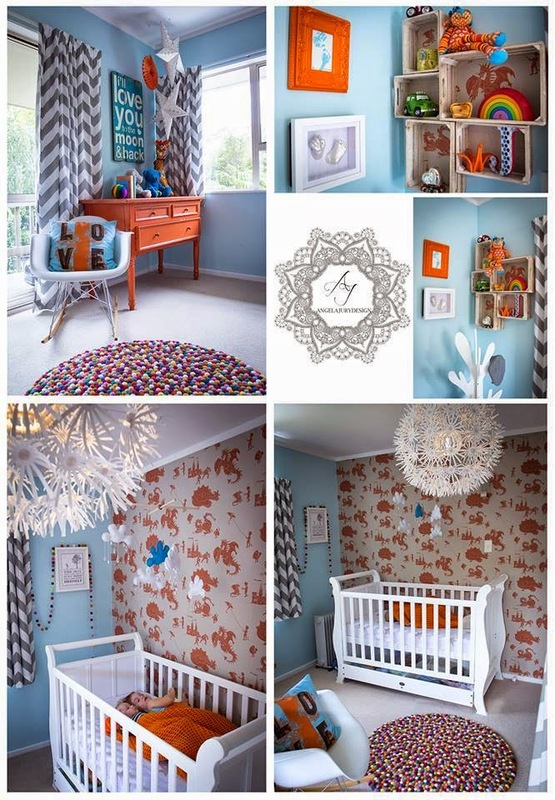 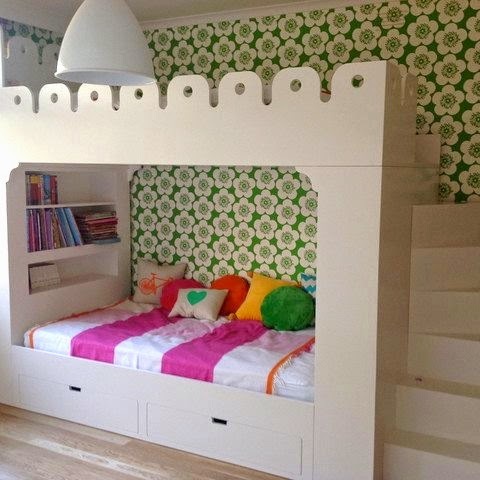 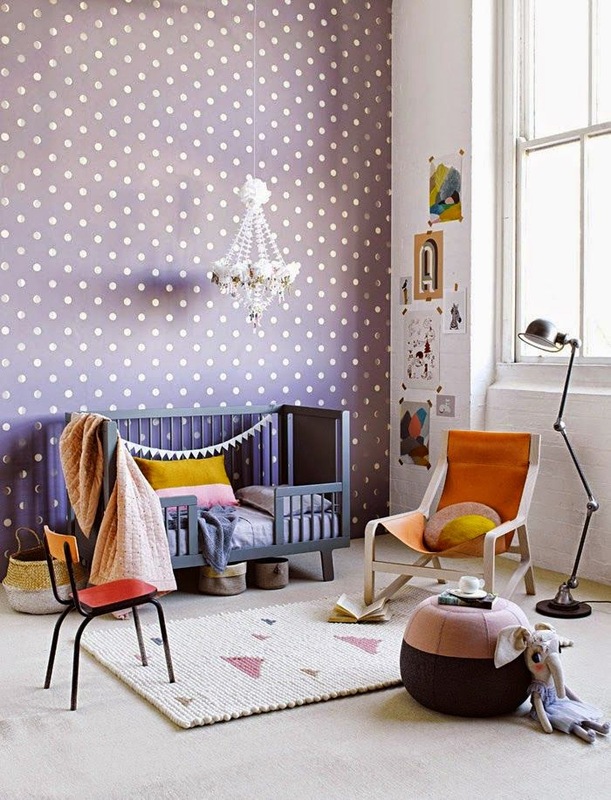 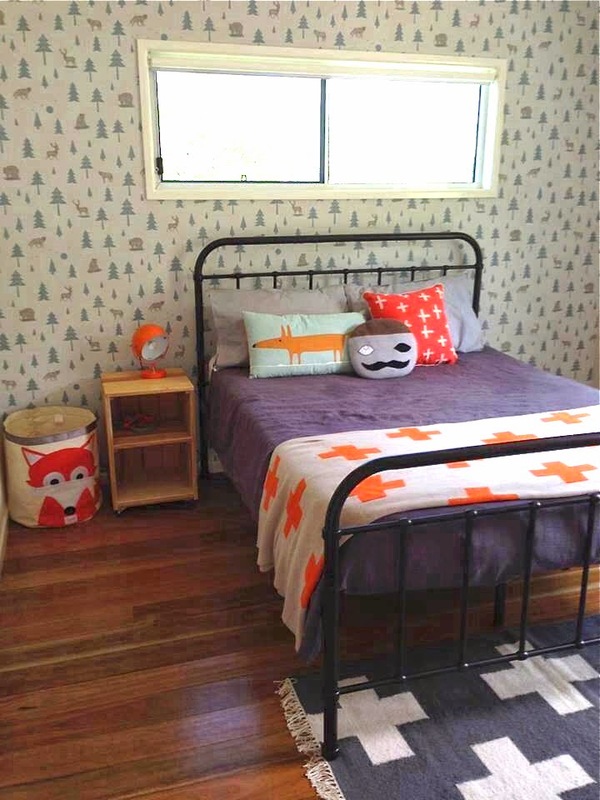 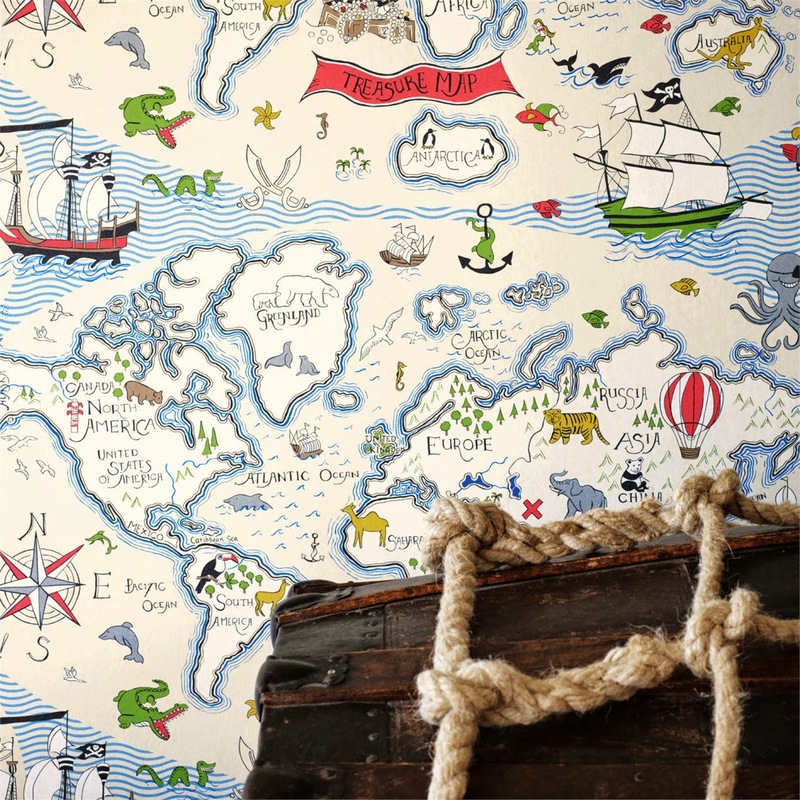 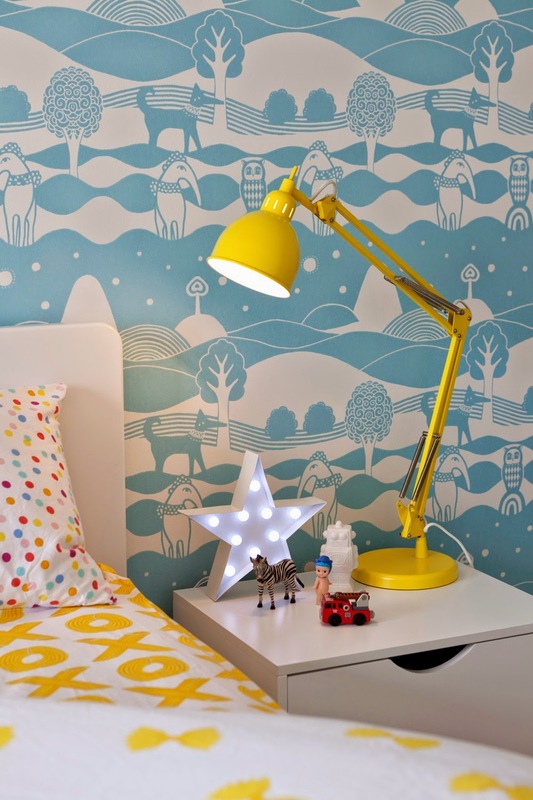 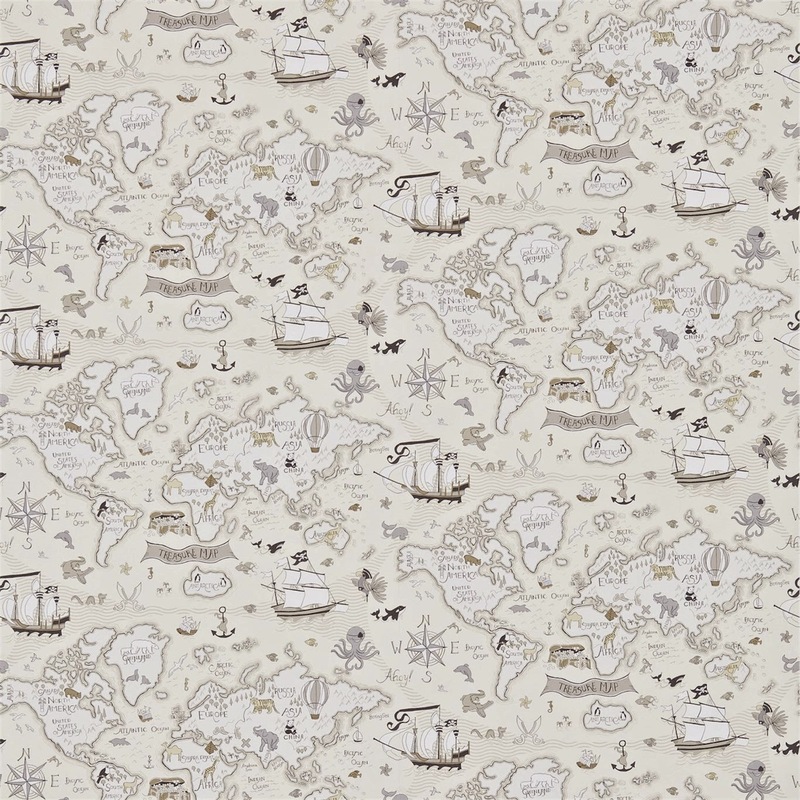 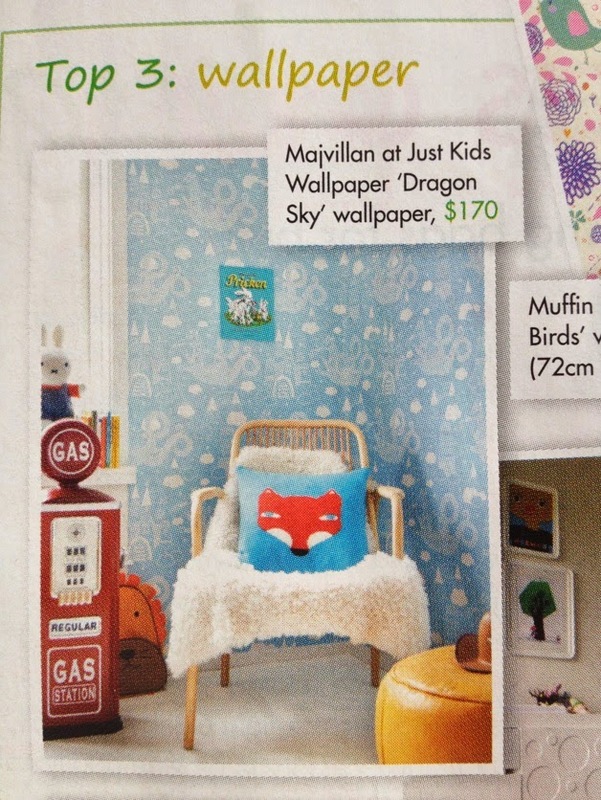 Little boys will fall in love with Little Sanderson's new Treasure Map Wallpaper from the ABRACAZOO Collection. 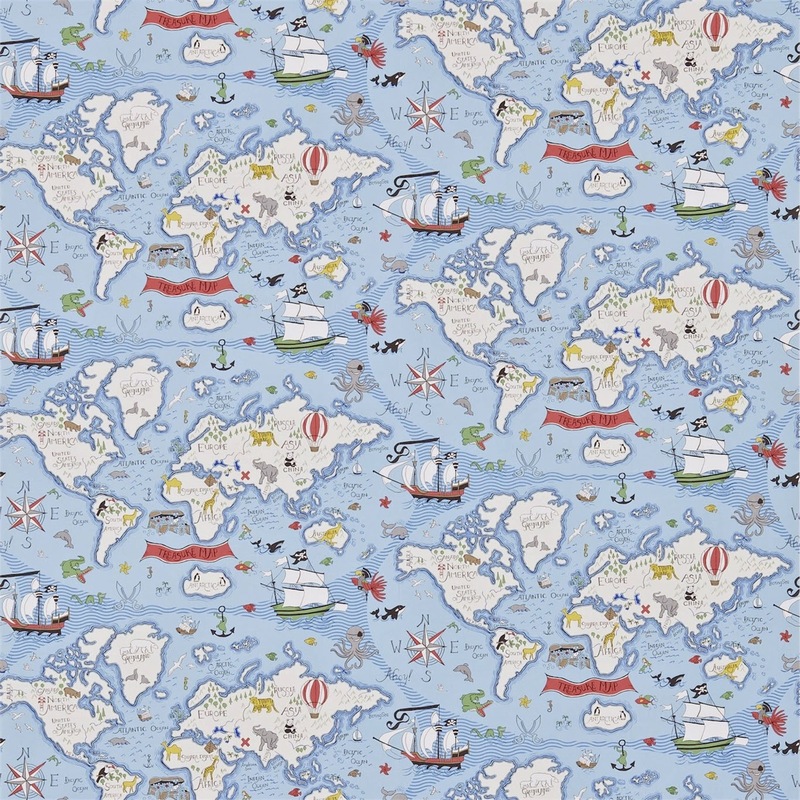 Teach your child the countries of our world while they get lost in a sea of animals, pirate ships & lost treasure. 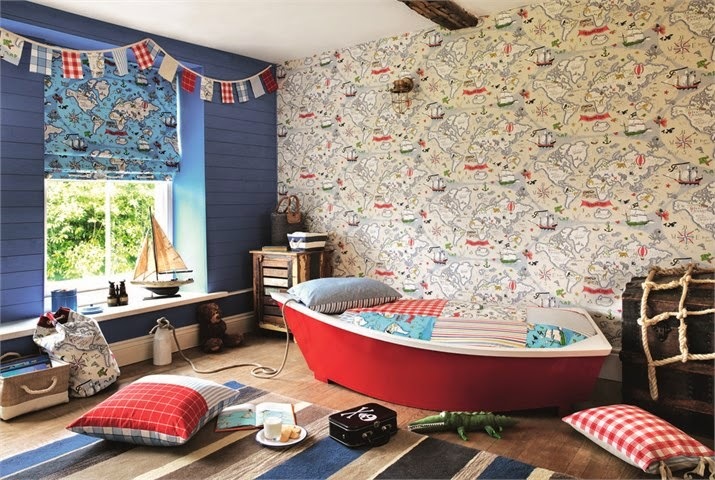 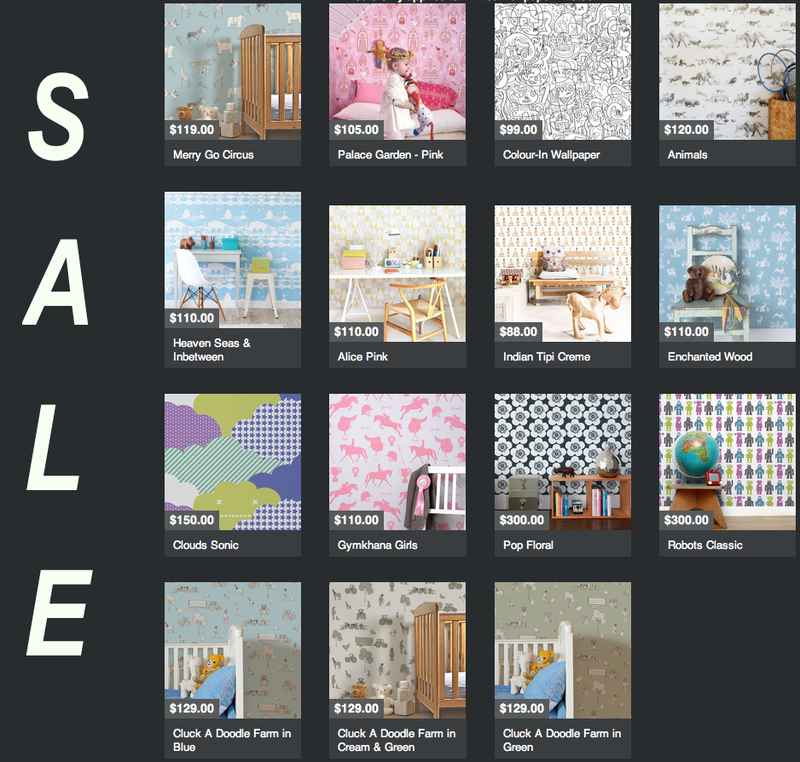 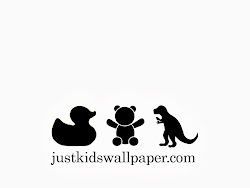 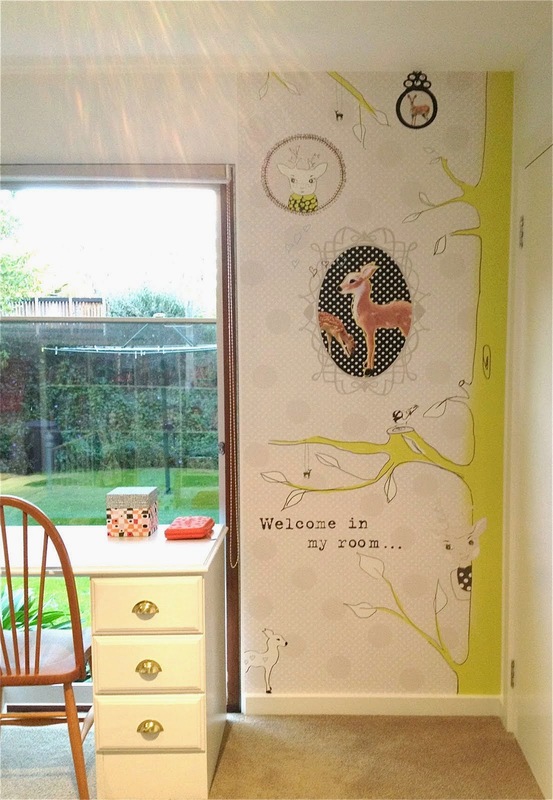 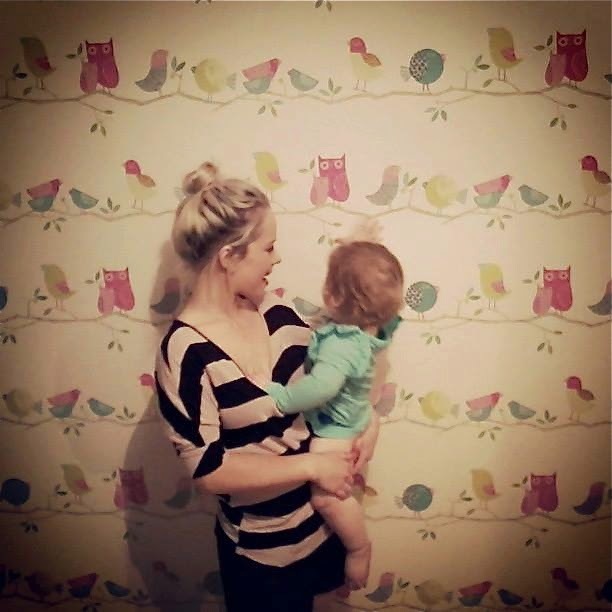 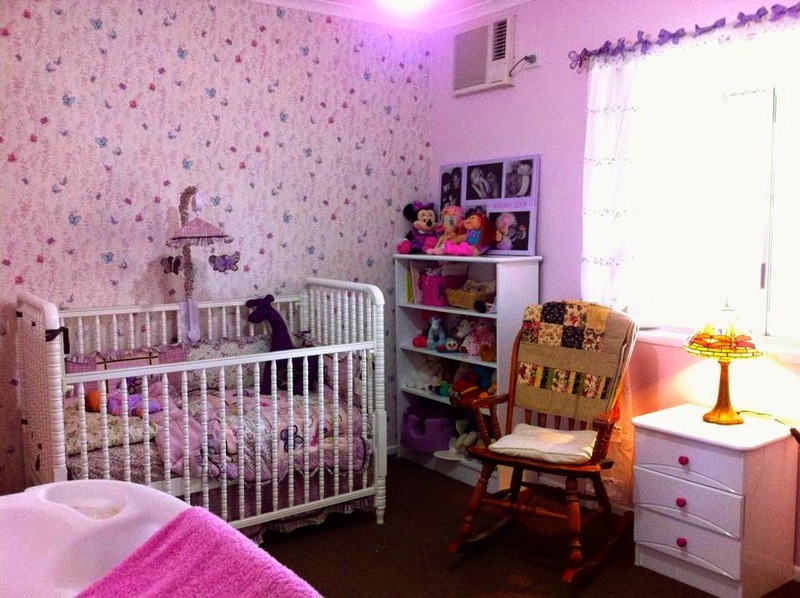 This wallpaper is extra wide at 68.6cm X 10m long.